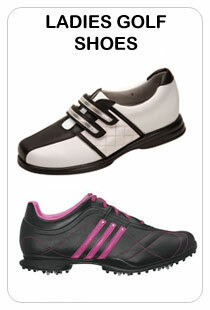 True to their tagline, JoFit Sportswear is famous for its ‘designed to fit’ sportswear. 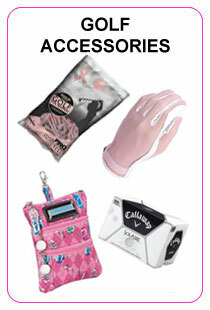 It caters to the needs of lady golfers and tennis players. 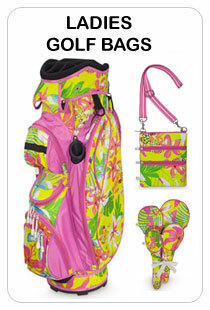 JoFit Lanai collection features variety of golf/tennis wears in Orange Crush and Jo Pink. Very eye catching on and off the golf course/tennis court. 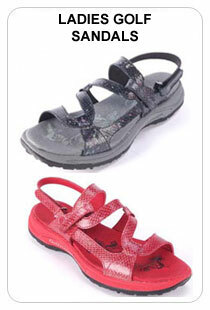 Plus, all of the items are available in Plus Sizes. Isn’t it great? This entry was posted in JoFit, ladies' golf attire, tennis apparel, Uncategorized on July 3, 2014 by admin. Caps are one of the few golf accessories that are essential whenever you are on the golf course. Caps are important and serve as heat and rain protectors. It also keeps your hair out of the way so you can concentrate on the game itself. Apart from the mentioned uses, golf caps are among the many ways to spice up your outfit. 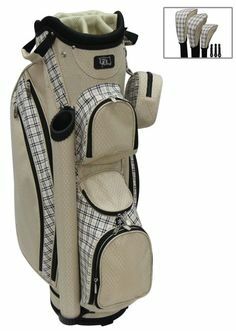 This entry was posted in golf, golf accessies, golf accessories, golf ladies' caps, ladies' golf accessories, ladies' golf attire, ladies' golf gals, Lori's Golf Shoppe on March 31, 2014 by admin. 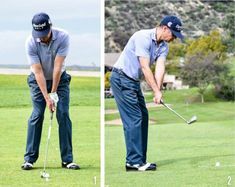 This entry was posted in golf shirts, golf skorts, ladies golf skorts, ladies' golf attire, ladies' golf fashions, ladies' golf shirts, Tail, Tail skorts on March 20, 2014 by admin. 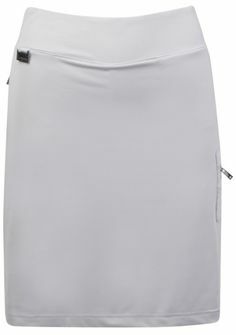 Adding white clothes in your closet is sometimes hard and challenging especially during the summer or spring season wherein colored golfing shirts and shorts are the “in”. 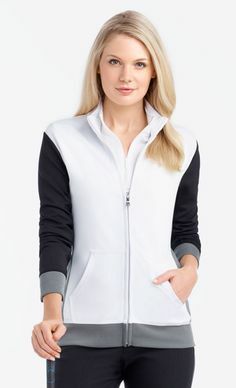 So, if you plan to wear a lot of white clothes during a tournament or even during regular golf games, check out JoFit Ladies collection. 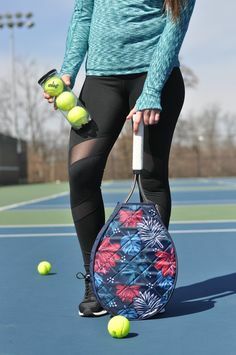 This entry was posted in golf clothes, golf shorts, golf skorts, ladies, ladies golf apparel, ladies golf skorts, ladies' golf attire, ladies' golf fashioins, ladies' golf fashions, skirts on March 18, 2014 by admin. 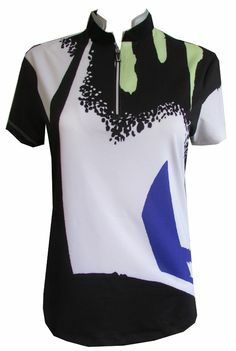 This entry was posted in golf, ladies golf apparel, ladies' golf attire, ladies' golf fashioins, ladies' golf fashions, ladies' golf shirts, Lori's Golf Shoppe, Monterey Club, women's plus size golf shirts, women's plus sizes on March 11, 2014 by admin. Adorable is a word oftentimes used to describe chubby-cheeked little boys and girls. It would be a bit off to describe grown women playing golf as adorable, no? We beg to disagree! Ladies can be adorbs, too, especially with the newest collection from Monterey Club — the Abstract Print Collection! 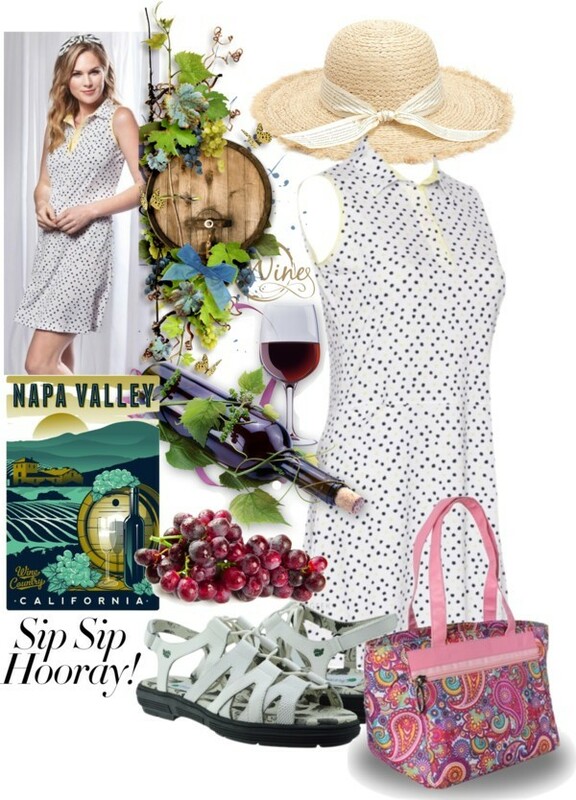 This entry was posted in capris, golf capri pants, golf skorts, golf vests, ladies golf apparel, ladies golf skorts, ladies' golf attire, ladies' golf fashions, Monterey Club on February 28, 2014 by admin. Fashion is subjective. What may be stylish to some may be too flashy for others; while others may prefer the soft, subtle shades of neutrals, there are also individuals who could only express their selves better with attention-grabbing hues like neons. 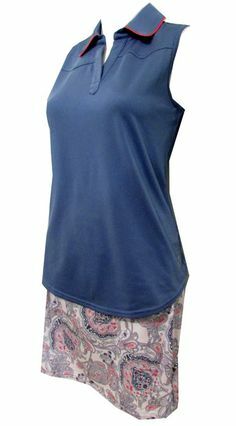 This entry was posted in capris, DKNY Golf, golf dresses, golf fashions, golf shirts, ladies' apparel, ladies' golf attire on February 26, 2014 by admin. A warm, sunny day is indeed the perfect day to play golf. Lots of sunshine making the golf course greener and more inviting. However, it also means that Mr. Sun’s glaring rays are at maximum burning potential. While good ole sunblock can work wonders in protecting our skin from the harmful UV rays, it won’t hurt to add more layer just to be on the safe side. This entry was posted in Bette & Court, golf shirts, ladies' golf attire, ladies' golf shirts on February 20, 2014 by admin. Whoever said you can only wear plain clothes when playing golf definitely hasn’t seen Monterey Club’s newest collection made of game-stopping animal prints. Move over leopard and zebra print. 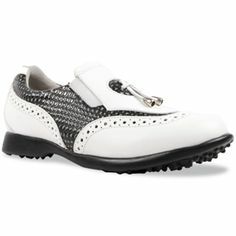 It’s time we turn the spotlight to cheetah print as one of the hottest prints to grace the golfing courses this season. 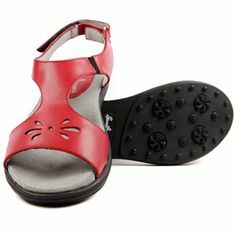 This entry was posted in girls golf, golf animal prints, golf fashions, golf skorts, ladies golf skorts, ladies' golf attire, ladies' golf fashioins, Monterey Club on February 18, 2014 by admin.